New Girl to enter Kunal’s Life in Silsila Badalte Rishton Ka? The much talked show of Colors which is now shifted to the digital platform of Colors named Voot. The story is now revolving around Mauli being helpless about her uncontrollable feelings for Kunal. Whereas Kunal is now aware of the fact that Mauli really not moved on in life and still has feelings for him. Now in recent episodes show will witness a new entry named Mehek, which is played by Abhigail Jain. Now in the story Kunal will fake a relation with Mehek to make Mauli away from their life. Mauli on the other hand was confronted by Ishaan’s mother about leaving Kunal’s family members. While Mauli being in two minds regarding her life decisions and marriage with Ishaan, what twist will bring Kunal and Mahek’s new friendship in her life? 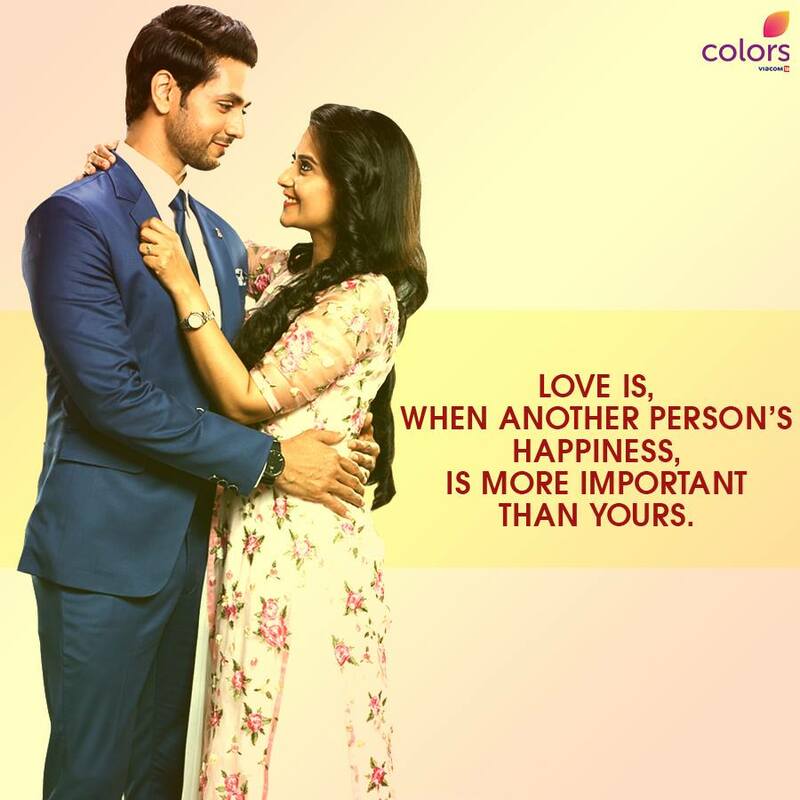 How will Mauli react to all this and what will be the destination of her and Ishaan marriage? To know more about the show keep reading this space. #SpoilersAlert :- Sudha will make an evil plan and…. #SpoilerAlerts :- When Naira decides to play the role of…. Suhasini gets mad at Karthik and Naira for….